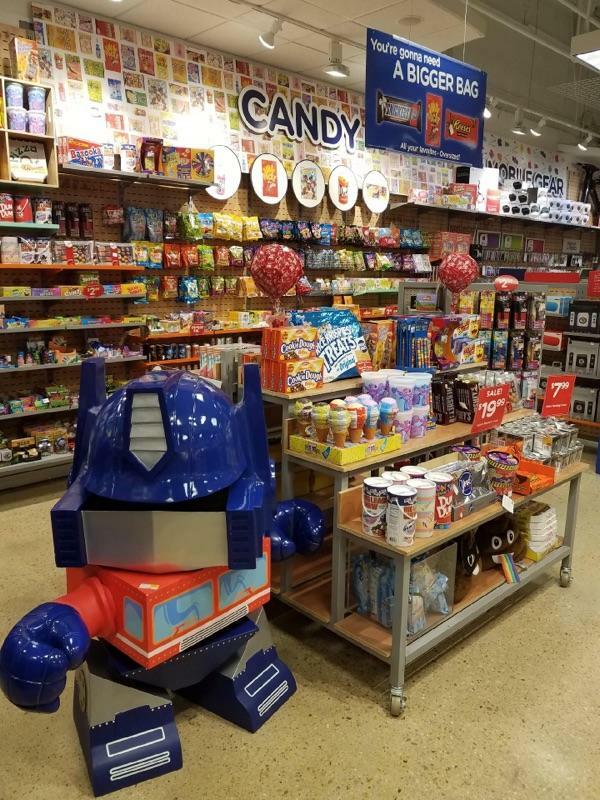 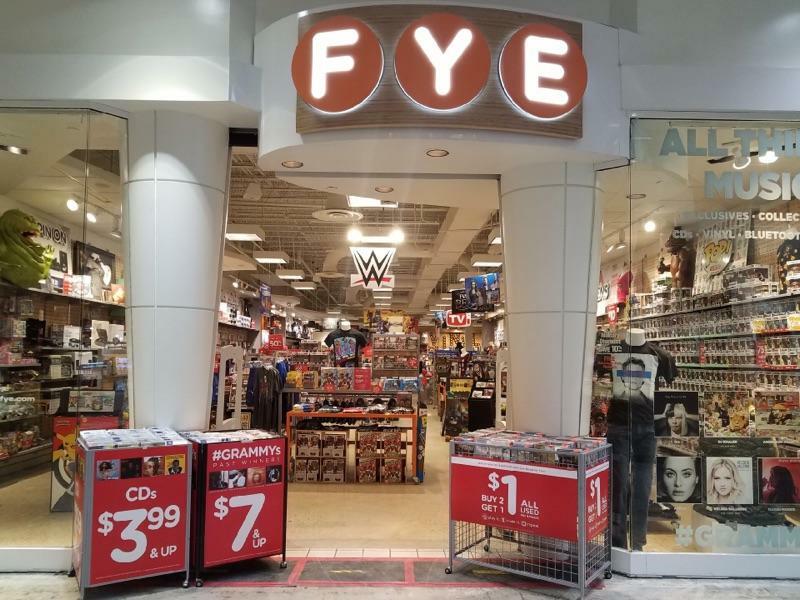 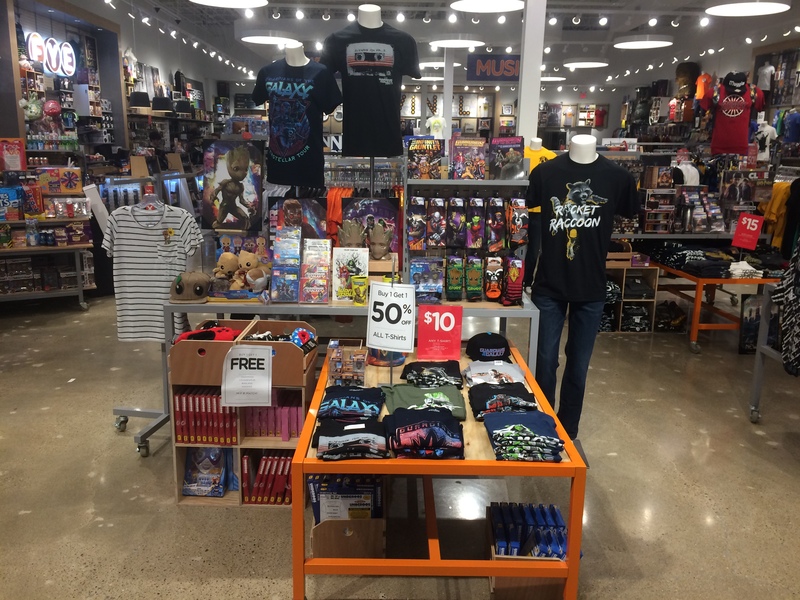 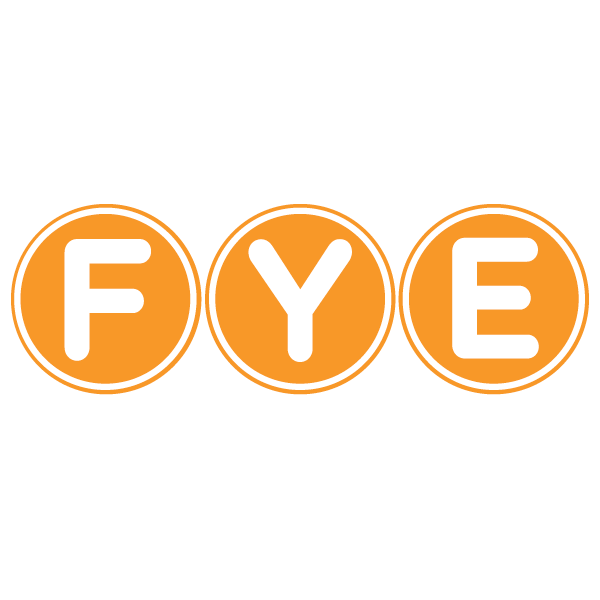 FYE Roanoke is your number one store for movies, music, T-shirts, collectibles, electronics, gadgets, candy, K-Pop music, K-Pop merchandise, and more! 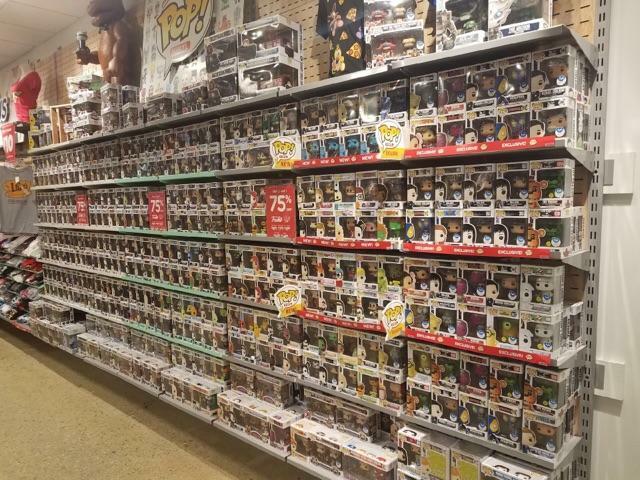 In addition to our large selection of DVDs, Blu-rays, 4K, CDs, and vinyl, we sell the latest Funko Pop! 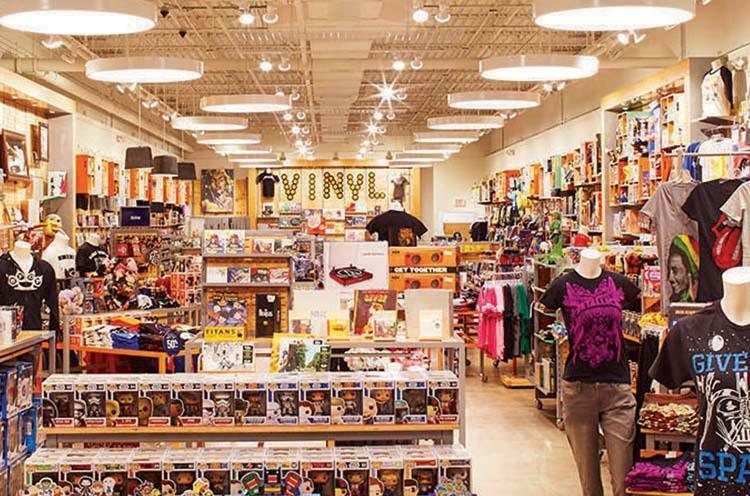 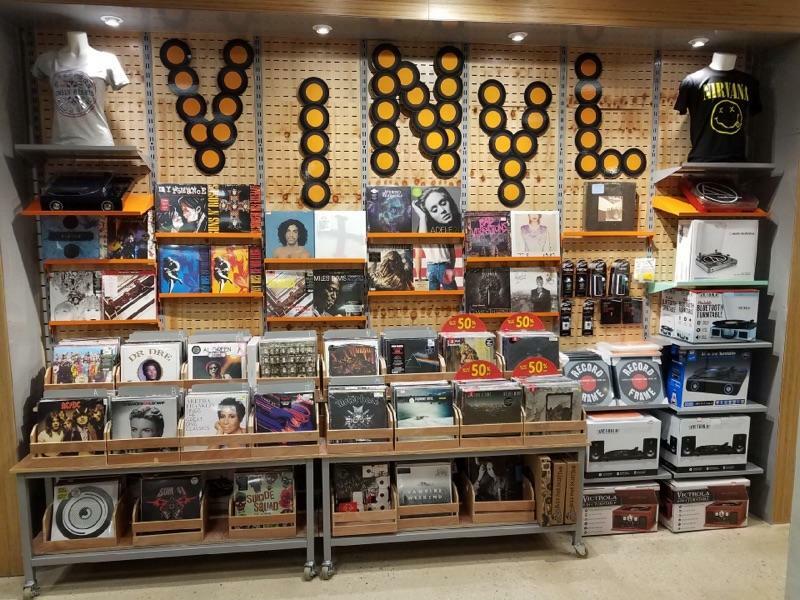 Vinyl, Marvel, DC Comics, Disney and Star Wars merchandise. 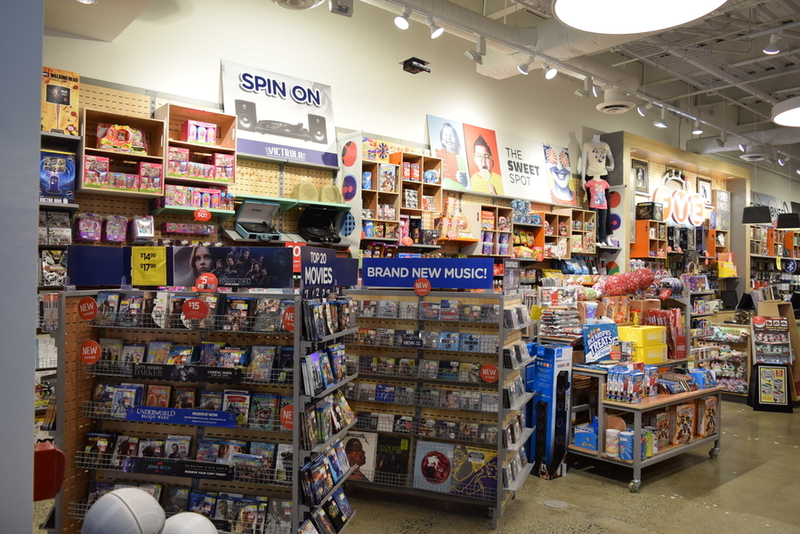 Visit us today and bring home great entertainment!